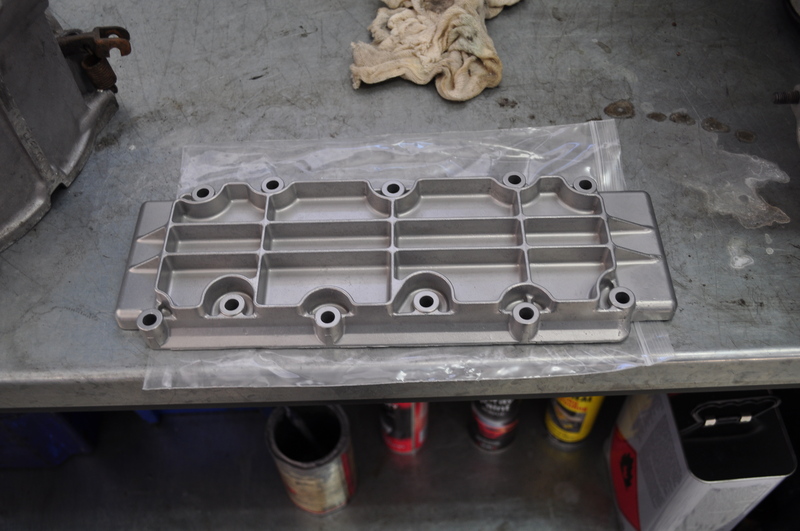 911 2.2S Engine Rebuild – Part 6: The Bits Are Back In Town! At last I called Jaz to be informed by Claire (Steve’s Mrs) that enough bits had been returned to allow engine reassembly to soon commence. Fantastic news so I went up to Jaz a couple of days later to have a look at the component parts before they became embedded in the built-up engine. A pretty depressing 24 hours after Steve called to relay the news that my crankshaft was cream-crackered (knackered, kaputt) he called again with a novel solution to the problem which essentially saw him donating his just reground and polished 2.0 short stroke crankshaft to replace my duff one. 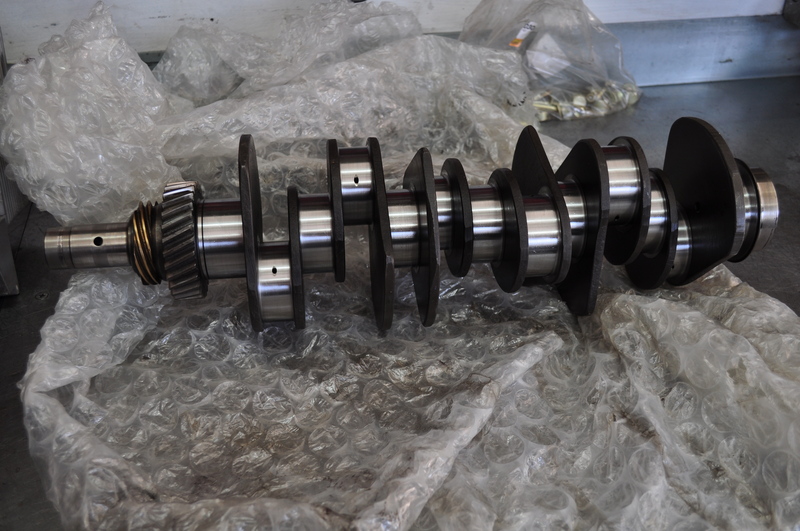 911 2.2S Engine Rebuild – Part 4: Cream-Crackered Crank!!! I’d had a call the previous week from Steve at Jaz to let me know that he’d had a blazing row with the company sorting out the cylinder heads. They’d had the heads since mid-July but still hadn’t started any work on them so Steve is going to have to take them back and give them to another company. 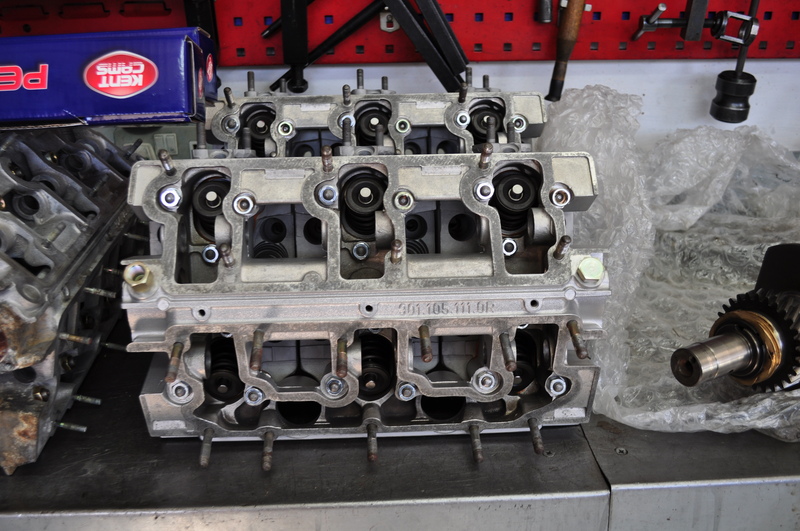 911 2.2S Engine Rebuild – Part 3: Where’s My Bloody Engine? Answer: Scattered over various parts of the UK and Germany. From my previous blog – you’ll know that once the engine was fully dismantled and the component parts of the engine were cleaned and dispatched to various specialists for “fettling” (i.e. machining, refinishing, re-plating and rebuilding). One slight problem that we’d not allowed for was that from a timing perspective – this coincided with peak holiday time for a number of the engineering companies so through no fault of Steve or Jaz – progress was in certain instances painfully slow. Consequently the bits of my engine seemed to be liberally spread across England and mainland Europe for many weeks. With true German efficiency and despite the “Summer Hols Effect” – the MFI Fuel Metering pump arrived back first with the other parts slowly trickling back with the exception of the cylinder heads and the crankshaft. Newly plated nuts, bolts and clips looked great in as-new golden coloured finish. Chromated engine cam and timing chain covers also looked fantastic as did the black powder coated engine tinware. Despite Steve regularly chasing the engineering companies and shouting at them – a lot, progress was effectively halted by lack of progress on some key components. Steve was most frustrated by the lack of progress on the cylinder heads.